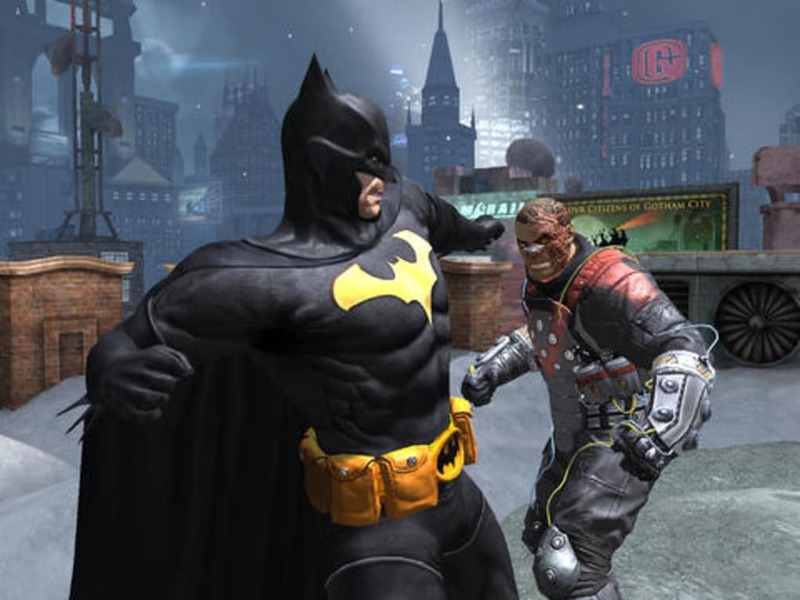 Although it has the same name, Batman: Arkham Origins has very little to do with its counterpart on PC and console. 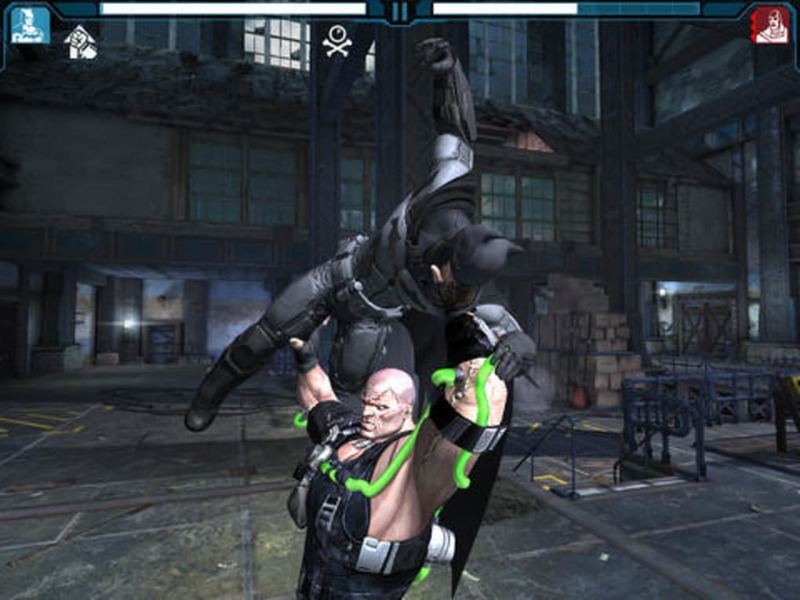 This mobile version focuses mainly on battles between Batman and criminals of Gotham. 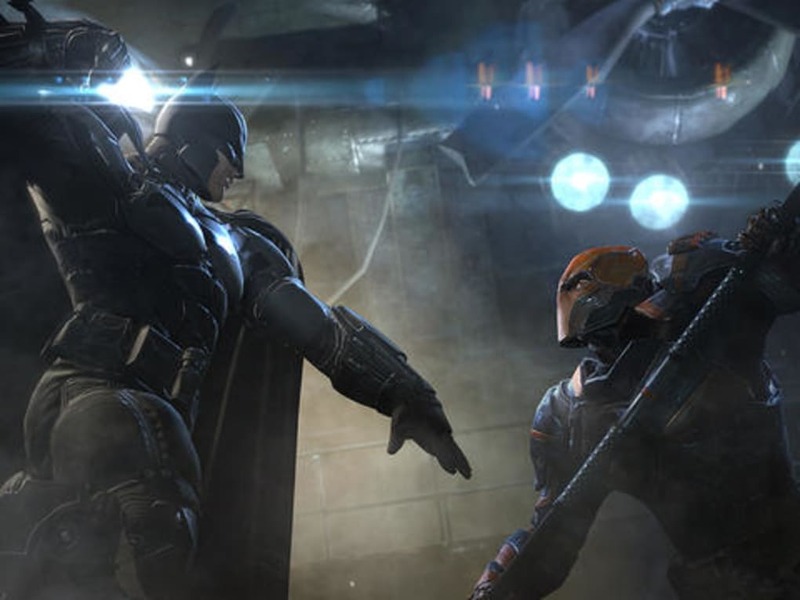 Don't expect a Batman: Arkham Origins storyline: it isn't there. The game's objective is clear– take out enemies. Several missions are available, but they are all identical in the sense that you have to take out the bad guys. 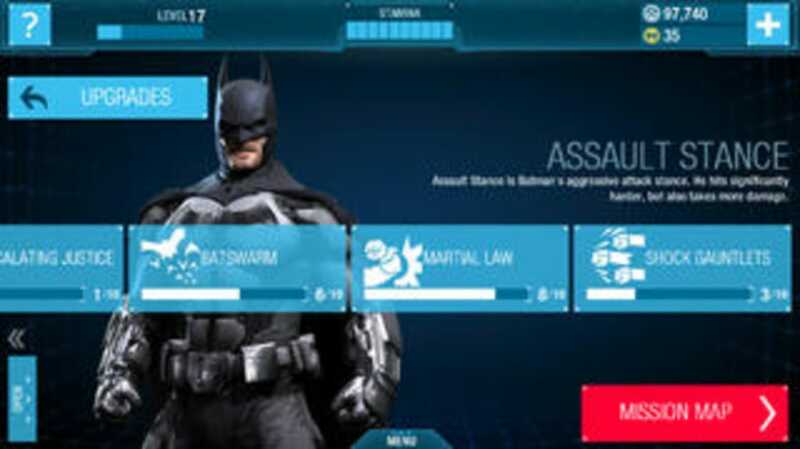 Like any free-to-play game, Batman: Arkham Origins includes a shop where you can buy accessories and skills to make Batman even more powerful. Inbetween battles, the game invites you to go into a menu where you can unlock new outfits, weapons, and more. Collecting virtual currency is a central element of the game. Without it, you can't do very much. To fight, for example, Batman needs a certain amount of Stamina. Every fight costs Stamina and you can quickly run out if you play the game for a long time. The only way to recover it quickly (it takes about four minutes to recover one Stamina bar) is to use virtual currency. The same goes for all the other elements of the game. 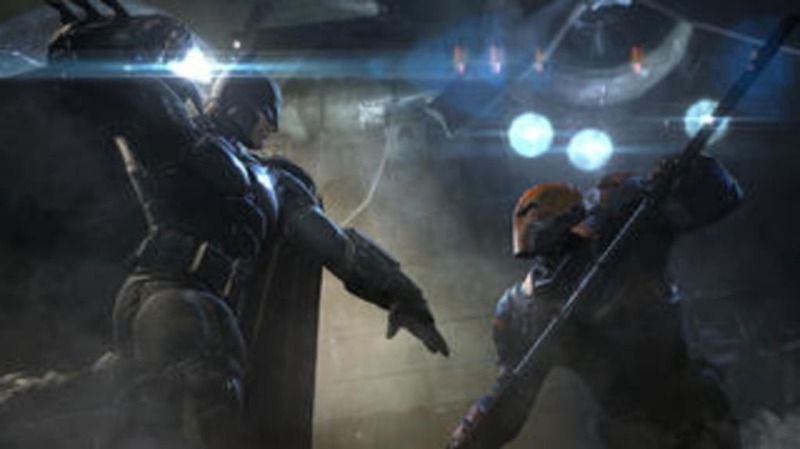 Batman: Arkham Origins borrows some elements from the PC and console versions. The battles take place pretty much the same way, except that you don't control Batman's movement. There are combos, special attacks, and enemies who never attack together, always one after the other. To hit an enemy, tap vigorously on the screen. On-screen buttons are available so that you can switch to defense mode, regain life, or use special attacks that have been previously unlocked in the shop. The game sometimes requires you to slide your finger on the screen in certain directions to perform special moves. 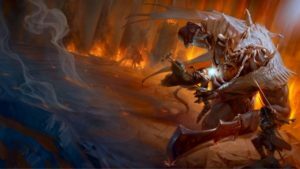 Even though there are several combat elements available, you'll quickly realize that it's extremely repetitive. 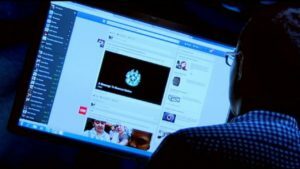 From one fight to the next, all you do is tap on the screen– there is very little strategy. 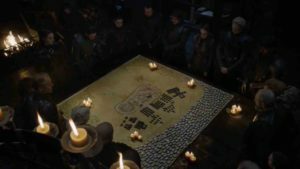 The only thing that changes is the difficulty of the fights, and the battles can get a little boring. It's a wonder that Batman himself has the motivation to fight. 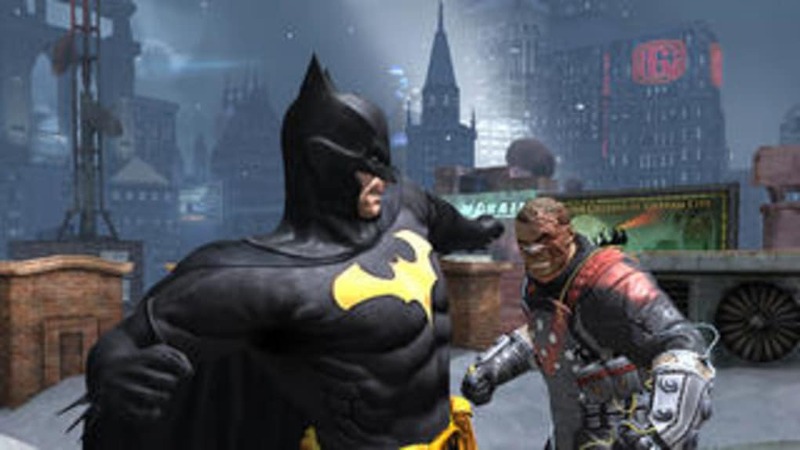 Fortunately, the graphics and music of Batman: Arkham Origins improve the quality of the game as a whole. 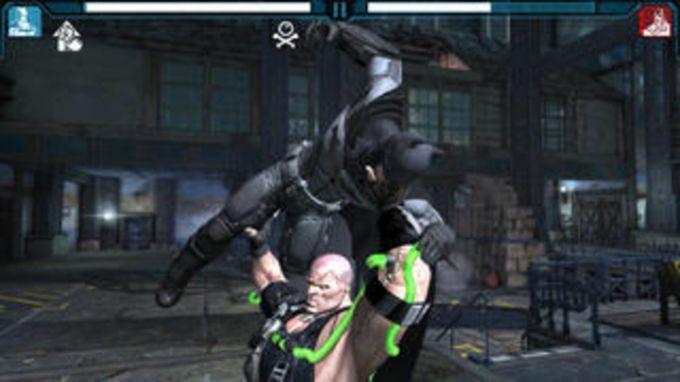 The combat environments are an overall success, complete with animations and good quality replays. The soundtrack immediately propels you into the Batman universe! 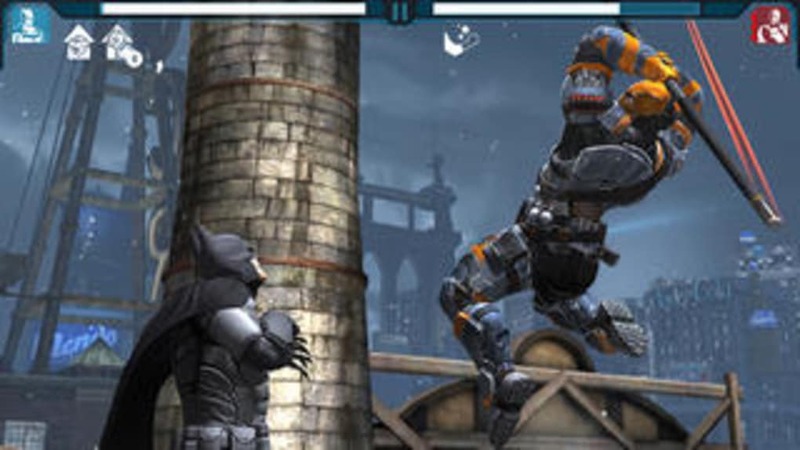 Unlike the excellent title on PC and console, Batman: Arkham Origins is far from convincing on iOS. All it really has to offer are repetitive battles that are free-to-play. The fun fades quickly as you play, which is a shame for a title of this magnitude. 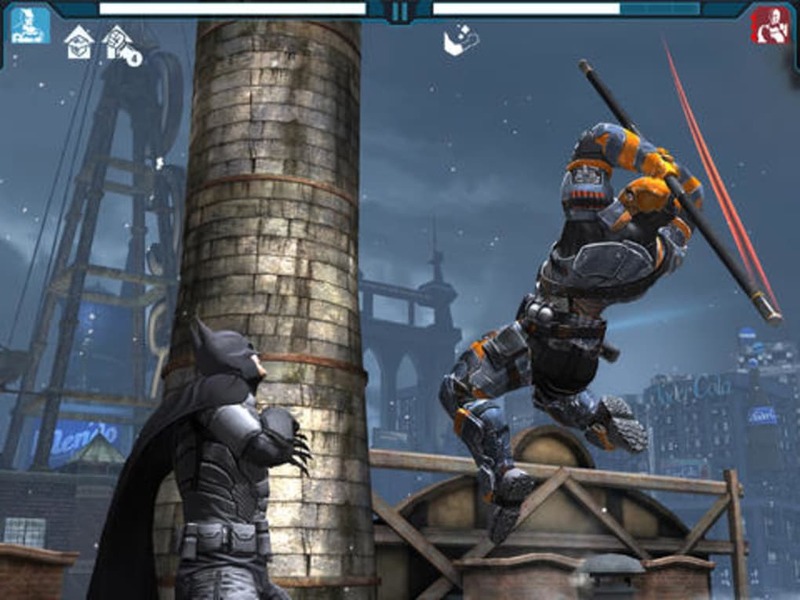 Fight your way through Gotham City’s most dangerous locales in this free to play brawler from NetherRealm Studios. 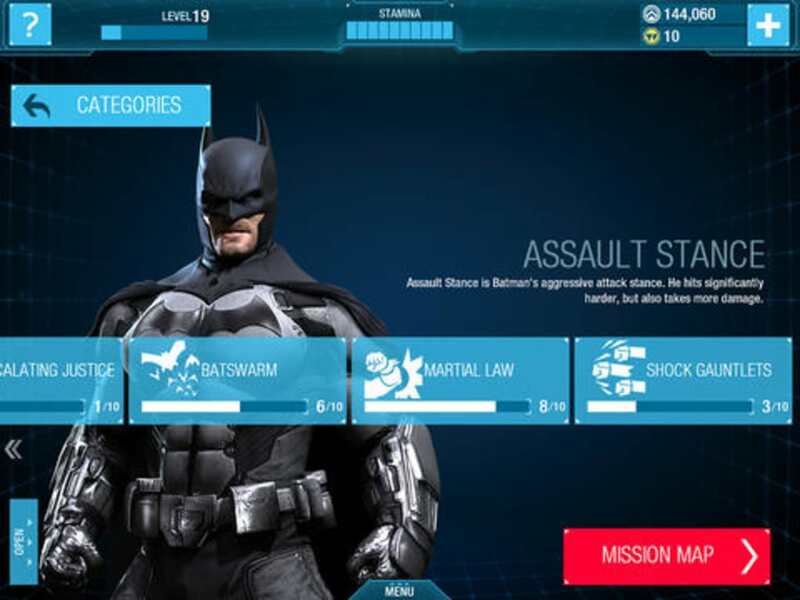 Earn in-game currency and rewards to upgrade your Batman and become the most punishing crime fighter in the world, unlocking tons of unique Batsuits along the way. Connect the mobile game to the console version of Batman: Arkham Origins and unlock even more exclusive content that you can’t get anywhere else.